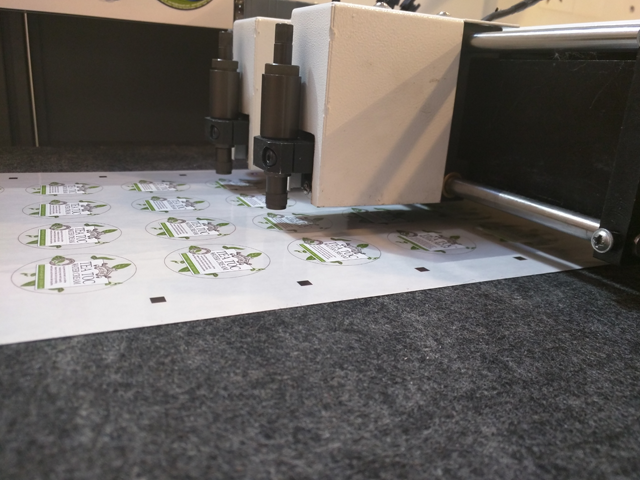 High speed, affordable digital label finisher! 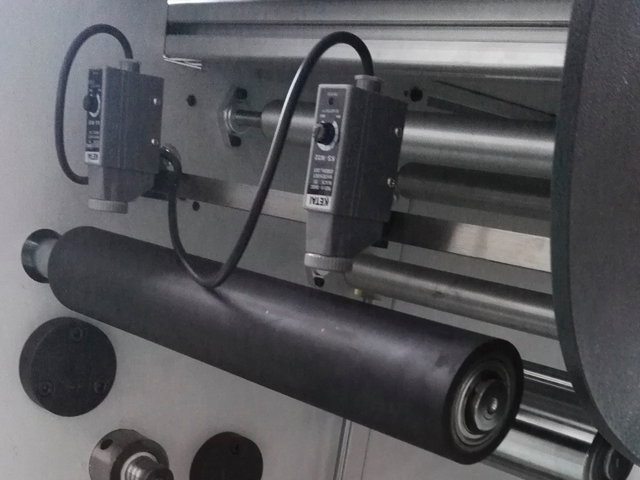 With the exclusive dual mark tracking sensor system, a regular, jam free and accurate media feeding is guaranteed, either with inner edge or inner line. 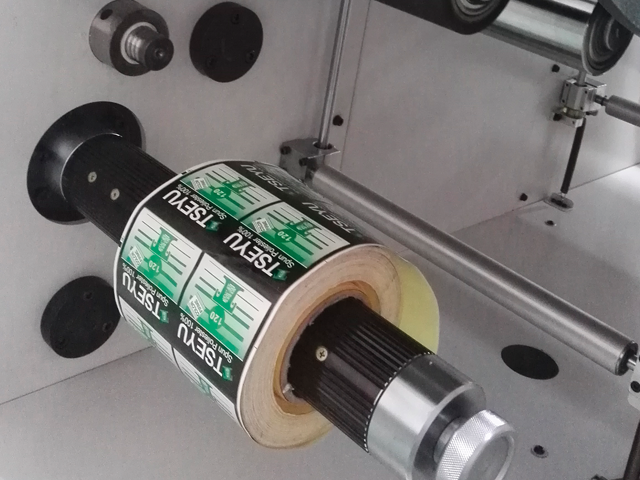 The unique and revolutionary design, allows for a uniform roller rotating control, avoiding unstable pressure on waste removal, keep finishing labels clean and sharp. 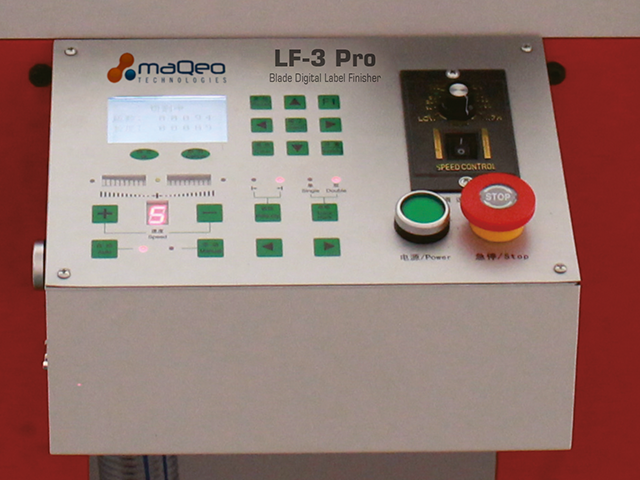 The LF3 Pro comes with a state of the art die cut module, with servo motor driving, tungsten steel blade for a 2 meter per minute speed. 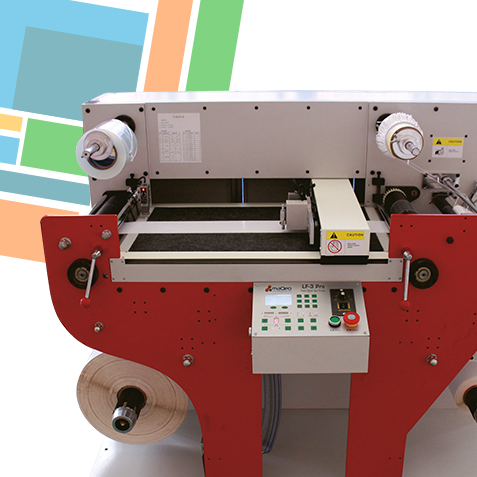 You can design your labels in any format and shape and die cut in different media types, up to 1 mm thick. The LF3 Pro is equipped with high precision rotary slitting blades – you can combine up to 15 blades, for a 60 meter per minute slitting speed. 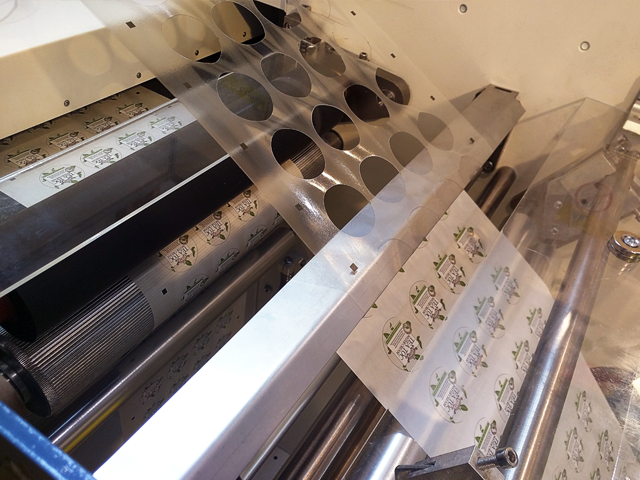 You can add cold lamination to your labels, for matt finish, protective or glossy appeatance. 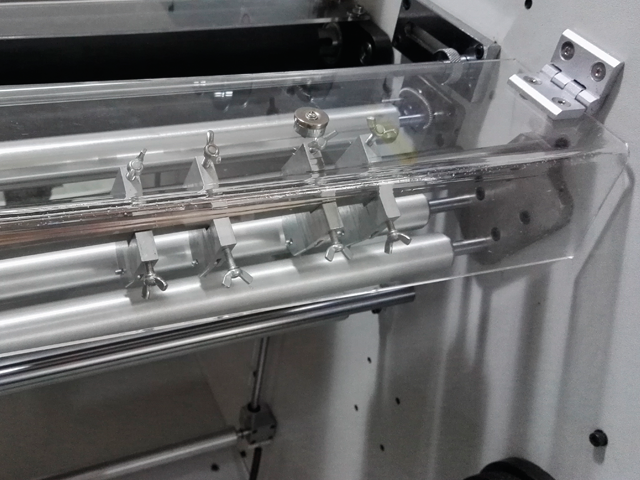 You can save a lot time and money as you won’t need expensive dies, which may take a few days once ordered. It is all digital, from your computer to the label finisher – any shape, format and quantity, increasing your efficiency. 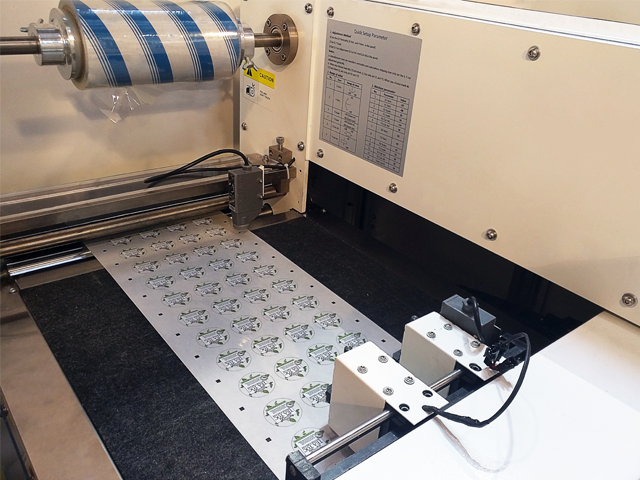 The unique servo digital cutting technology can use up to 4 blades at the same time for die-cutting labels, compared to other single blade equipment.